Kumarakom beach is a perfect place to relax and enjoy various types of beach activities and water sports, located on the banks of Vembanad lake. 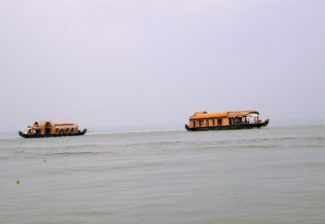 Kumarakom is the heart of backwaters in Kerala. Here one can see everything for which Kerala is known-backwater, museums, scenery and of course beaches. Kumarakom is a small island blessed with enchanting beauty. Tourists visit this place specially to enjoy the famous snake boat festival. 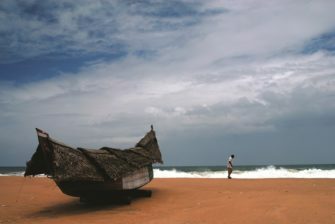 After a day-long historical tour, a visit to the Kumarakom beach can be a rejuvenating experience. The pristine water of the beach is best suited for activities like swimming, water polo, snorkeling, volleyball and other water sports activities. To switch on the best in you, practice yoga and meditation on the bank of the beach, its serene and clean. The picturesque surrounding of the Kumarakom beach attracts huge number of tourists from all parts of the world. The beach gives a peaceful and relaxed experience and is well-facilitated with all basic requirements like spacious resorts, shopping complexes and restaurants. The beach allows various outdoor activities including water skiing, wind surfing, parasailing, boating, sunbathing and swimming. Ayurveda massage offered by some of the masseurs on the beach side resorts is revivifying to the senses and the soul. Along the shorelines, there are some beach side resorts and eating shacks that offer scrumptious seafood. Go for a long stroll down to the shorelines and see the rhythm of nature at its best. Other than its captivating beach, Kumarakom also offers its visitors with the Kumarakom Bird Sanctuary, Backwater Cruises, Vembanad Lake and Aruvikkuzhi Waterfalls. Kumarakom Bird Sanctuary is paradise for Bird lovers as they can watch a wide variety of birds. 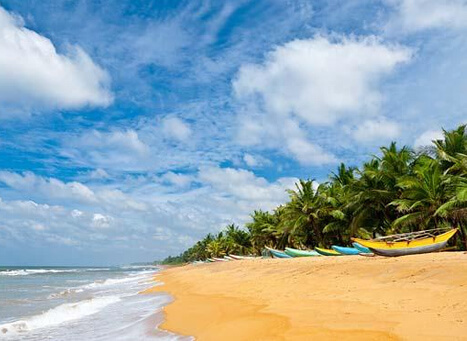 Here is the details about Alleppey Beach.